Hybrid Camera Revolution: Submit a clip to Samsung's "In a City" contest by October 30th for a chance to win a free NX-1! 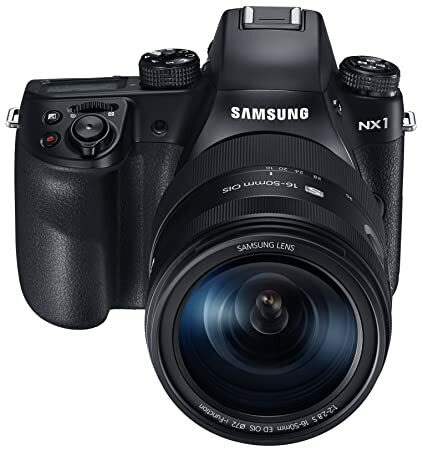 Submit a clip to Samsung's "In a City" contest by October 30th for a chance to win a free NX-1! Samsung and actor/producer/director Joseph Gordon-Levitt (Third Rock from the Sun, Looper, Don Jon) have teamed up to create a great contest for aspiring writers and cinematographers who want to work with JGL to crowdsource a short film, shot with the new Samsung NX1 (detailed rules in the video below). As part of the contest, you'll have a chance to win a new NX1 - arguably the best value for money interchangeable lens 4K camera on the market. And if you don't win, you can always buy your own NX1 by clicking on one of the display ads below :) Good luck!